NinjaMock is used to create and share professional looking mockups. 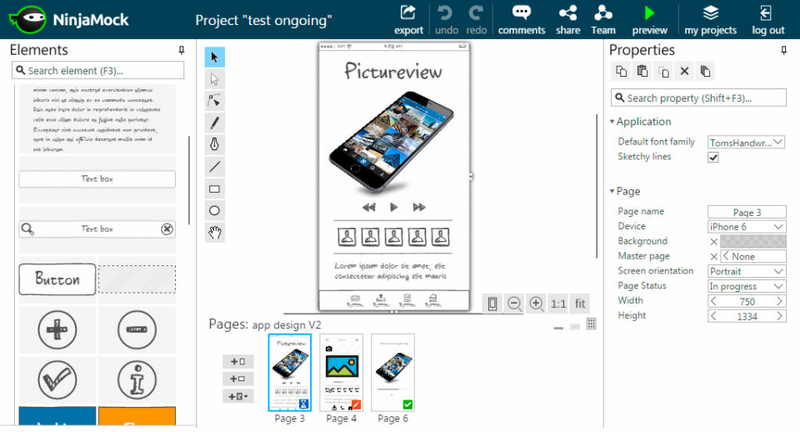 It provides simple interface in order to evolve best wireframe ideas into complete screen flows and also supports complex activities. It supports collaboration and provides shared workspaces with privileged folders and projects to the users. 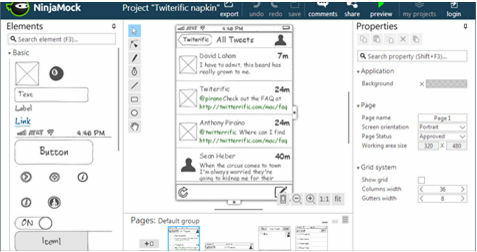 It has a complete wireframe toolbox with all controls which can be used in both mobile and web. 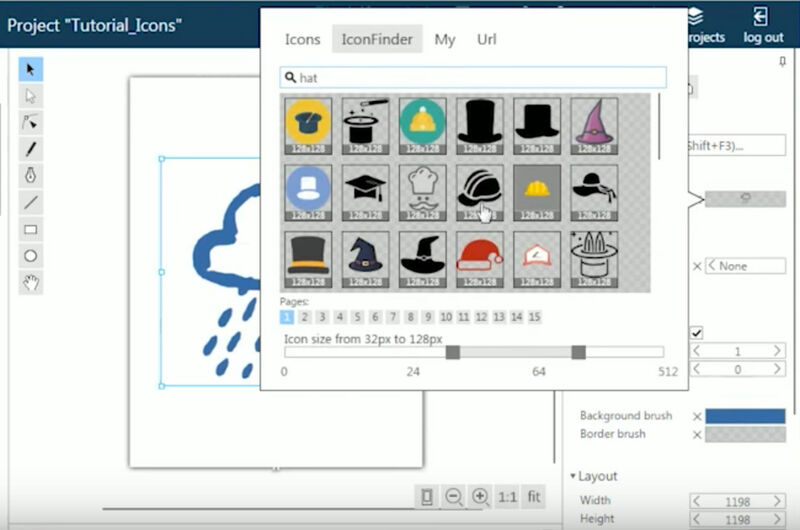 In addition, vector editor tool allows you to create freehand drawing in order to visualize your ideas quickly. 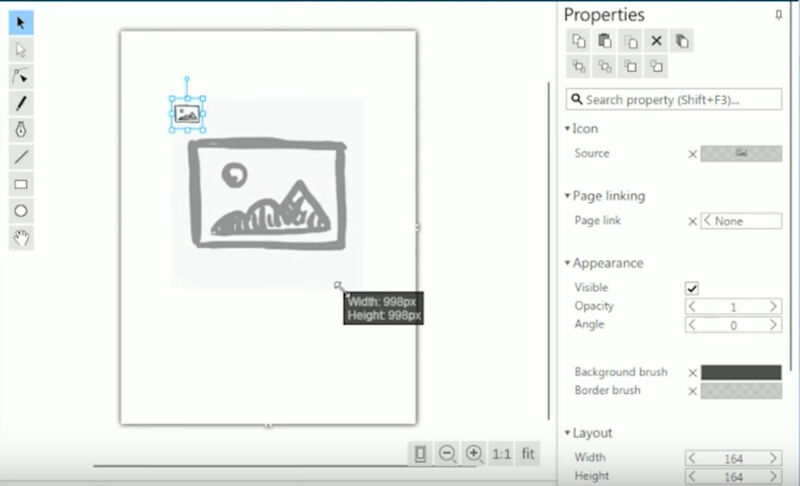 Along with this, wireframe designs created can be exported into PNG, HTML and PDF file formats. How much does NinjaMock cost ? The pricing for NinjaMock starts at $10.0 per month. 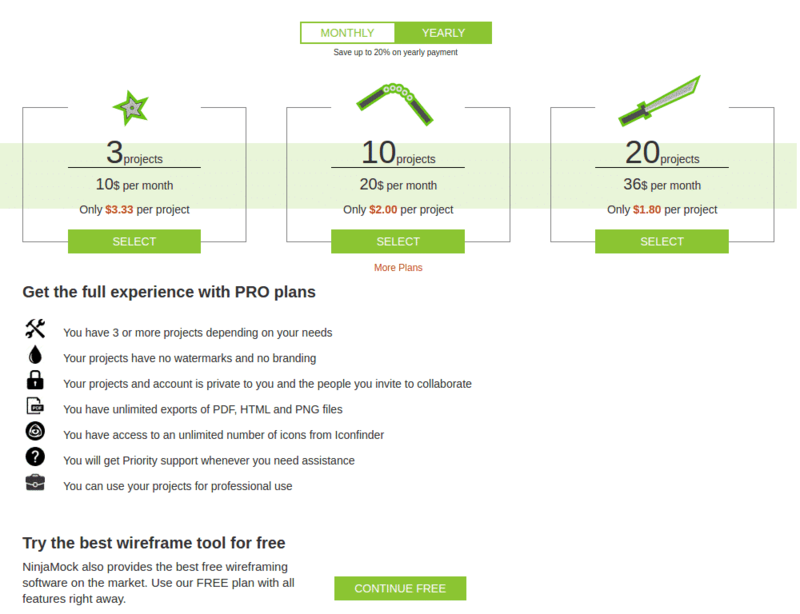 NinjaMock has 5 different plans such as - 3 Projects Pro Plan at $10.0 per month, 10 Projects Pro Plan at $20.0 per month, 20 Projects Pro Plan at $36.0 per month, 50 Projects Pro Plan at $76.0 per month and 100 Projects Pro Plan at $144.0 per month. NinjaMock also offers a Free Plan with limited features. FREE wireframe plan gives you all functionality but is somewhat limited and for non-commercial use only. Includes all the features of PRO Plans. Pros: Very good software for create simple and advanced wireframe mockups for any projects - from wbsite to crm system and others. I tried free version and was amazed how its simple to do some user iterfaces. We can use many objects from library , scale & customize them. 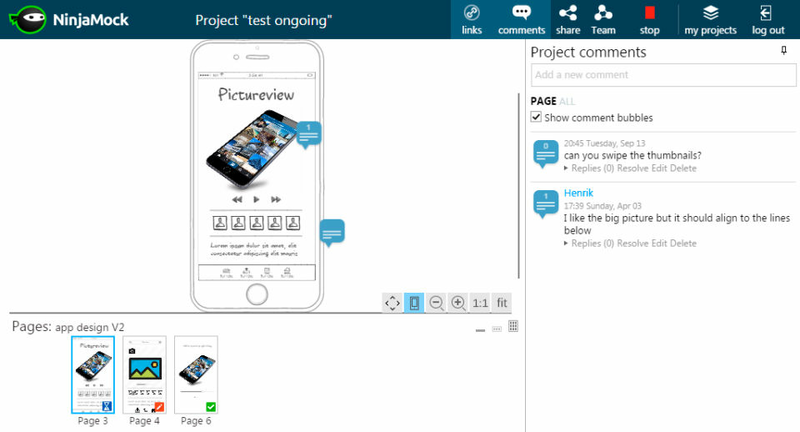 All looks like pencil hand-drawed pictures, great :) Most importatnt is we can create frontend/backend ux based on standard monitors and mobile devices. 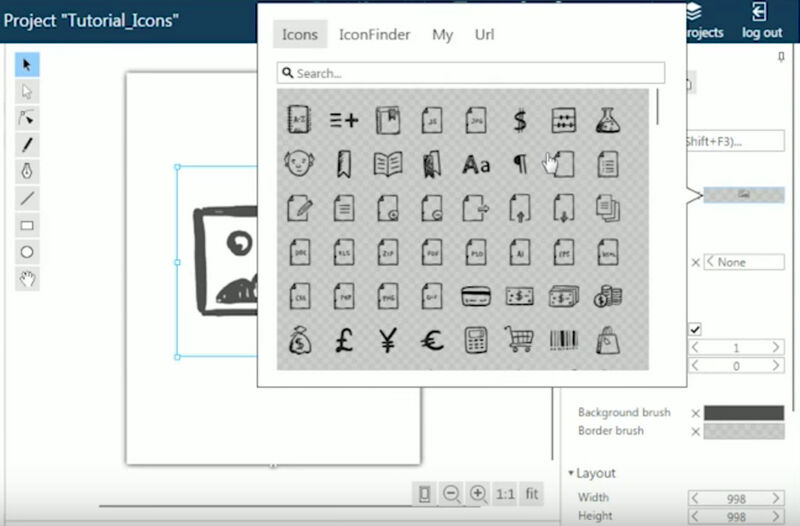 There are many stencils, icons, vectors. Cons: The pricing is not good because is based on projects count - for small company with many ideas it's not cheap. 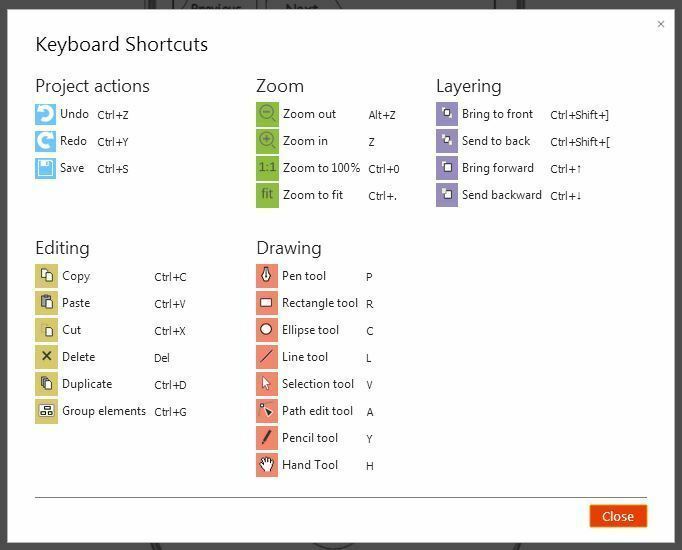 Pros: Easy to use user interfaces, good drag in place holders or we can even draw our own. 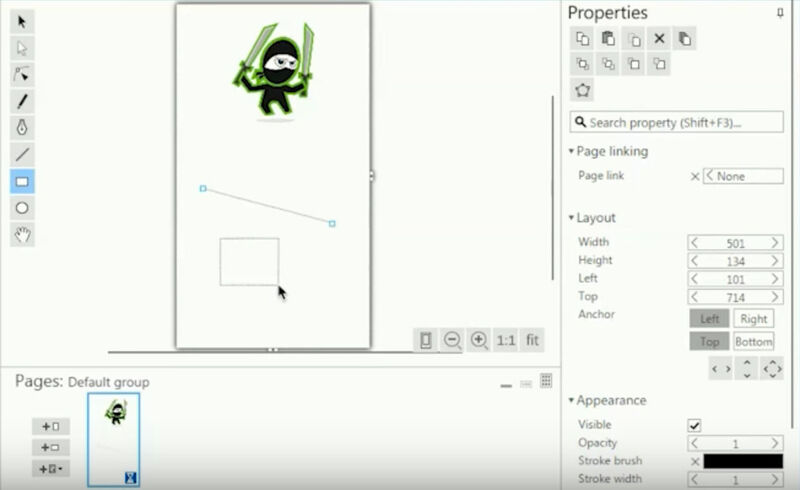 Pros: We really like the way NinjaMock is presented to the users, they have cool design and rich set of features that are most needed for the making of a mock designs. We really like the unique link options that makes a unique link which can be shared with the customers. Cons: The major problem is with the pricing, its a bit high for small companies. 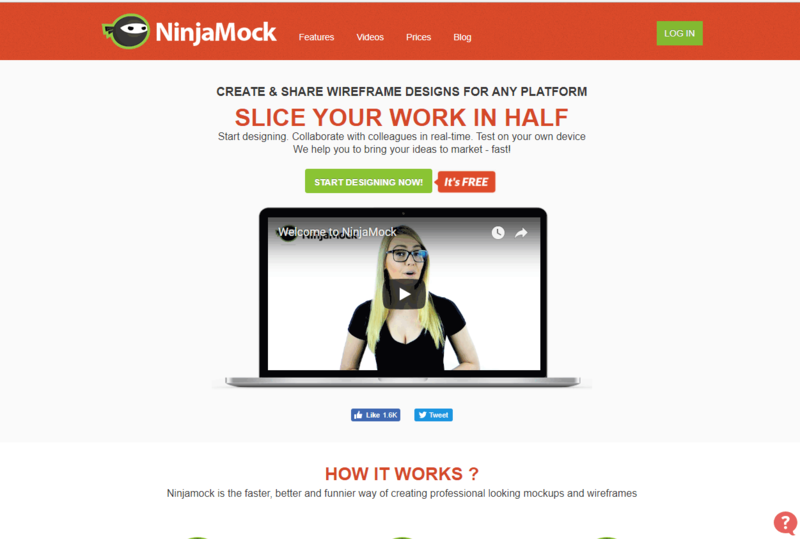 Overall: Our clients are really happy with the wire frames we create using NinjaMock.